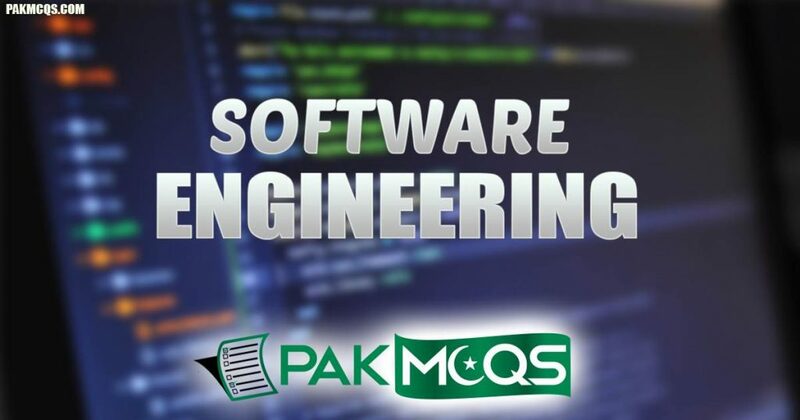 Software Engineering Mcqs for Preparation of Job Test and interview, freshers, Students, competitive exams etc. Multiple choice questions here are on topics such as Basics of software engineering, types, advanced, design, testing, evolution, testing, secutity etc. Efficiency in a software product does not include ____________________? Identify an ethical dilemma from the situations mentioned below ? In terms of Issues related to professional responsibility____________________? Which of these are not among the eight principles followed by Software Engineering Code of Ethics and Professional Practice ? What are attributes of good software ? Which of these is true ? What is a Software ____________________ ? Software engineers should not use their technical skills to misuse other people’s computers.”Here the term misuse refers to ___________________? Explain what is meant by PRODUCT with reference to one of the eight principles as per the ACM/IEEE Code of Ethics ?